The newly redesigned Honda Odyssey is a hit with families. 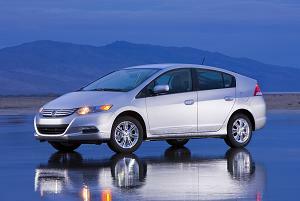 Confirming something that many families have already discovered, Parents Magazine and Edmunds.com just announced that the Honda Odyssey and Honda Accord have been named Best Family Cars for 2014. 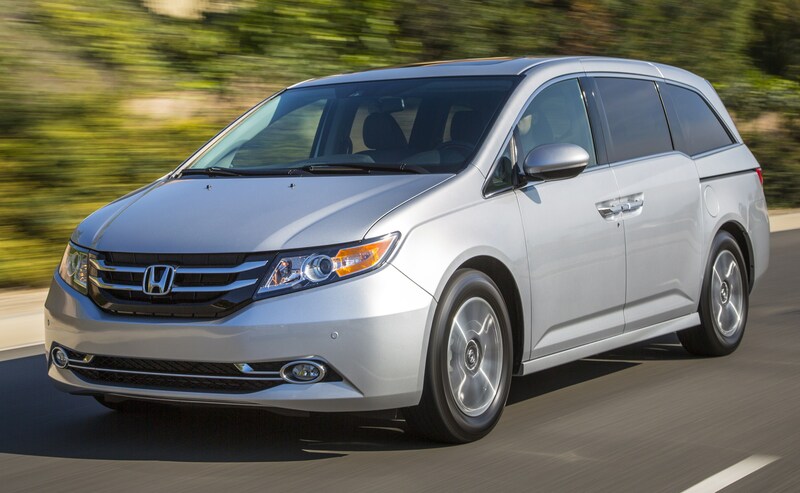 The 2014 Honda Accord (www.automobiles.honda.com/Accord) and 2014 Odyssey minivan (www.automobiles.honda.com/Odyssey) have both been named to the 10 Best Family Cars list compiled by the experts at Parents magazine and Edmunds.com. 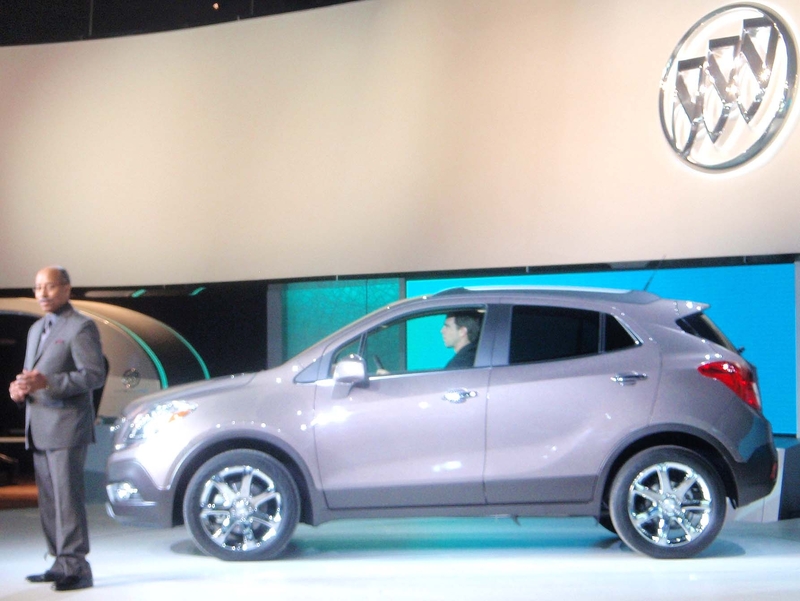 The two family-friendly Honda vehicles – each earning the highest possible rating of TOP SAFETY PICK+ from the Insurance Institute for Highway Safety (IIHS) – were selected out of hundreds of models for excelling in the key areas of safety, convenience features, performance and value. 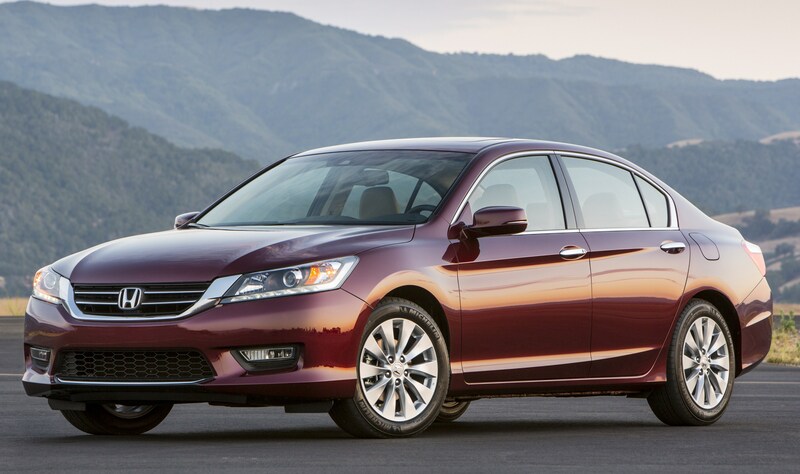 The Accord features sophisticated styling, fuel-efficient powertrains and advanced technology features like the available LaneWatch display and a standard multi-view rearview camera. For more information about Parents magazine and Edmunds.com’s list of the 10 Best Family Cars for 2014, please visitwww.parents.com and www.edmunds.com. The full list will be featured in the July 2014 issue of Parents magazine. 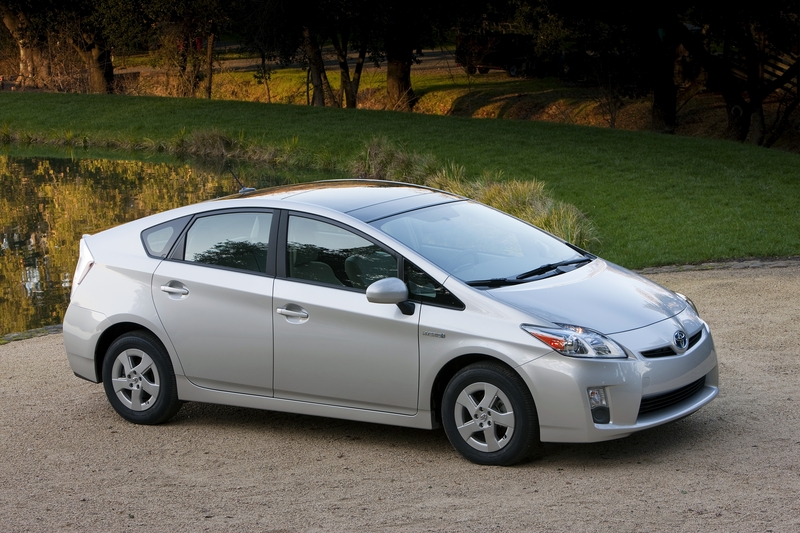 1Government 5-Star Safety Ratings are part of NHTSA’s New Car Assessment Program (www.SaferCar.gov). Model tested with standard side airbags (SABs).